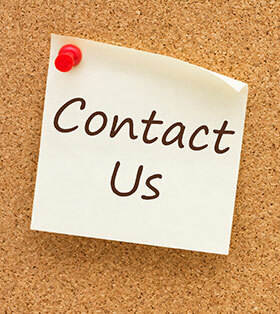 You are welcome to contact us for more information or to make an appointment. We would love to hear from you! Please use the appropriate information below.